The preschool is directed by Christi Lyons, who also acts as the lead teacher. Christi achieved her B.S. in Psychology from James Madison University in 1995, and earned a Virginia teaching license for pre-k through 4th grade from Hollins University in Roanoke, Virginia. While in her first year of teaching, she began training to be a Montessori teacher through the Center for Montessori Teacher Education in North Carolina, an AMS program. She earned her Montessori certificate in 2000. 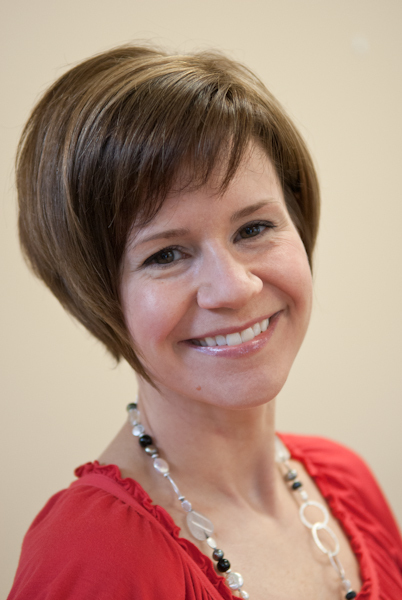 Christi has more than 12 years of experience in education and Montessori instruction.